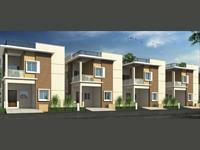 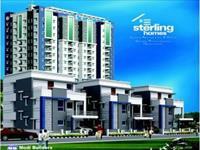 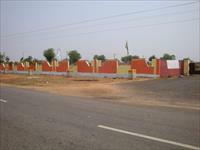 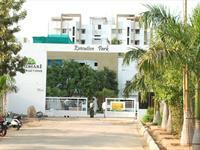 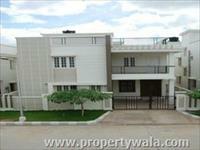 New 2 BHK Flat for sale in Mallampet. 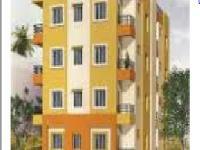 We have 24 2BHK, 3BHK, and 4BHK multistorey apartments for sale in Bachupally, Hyderabad in the range of Rs 22 lakhs to 75 lakhs (average rate Rs 3,110/sq ft.). 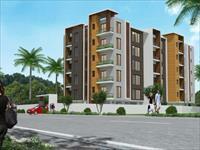 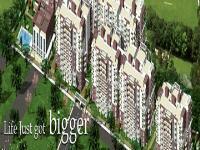 We also have apartments, flats in areas adjacent, including Mallampet and Venkatraya Nagar.